Please come along to Project U, organised by Unthank Books, and hear readings by some of the writers included in Words And Women:Two. The event is on Thursday 23rd April and starts at 7.30pm in the Old Library in the centre of Norwich. It is free, and includes the launch of a new title by Unthank: – Meridian by David Rose. Lilie Ferrari who was co-creator and writer for the long running medical drama series The Clinic for RTE, and has written episodes of Peak Practice (Carlton), Dangerfield (BBC),Casualty (BBC), Berkeley Square (BBC), Holby (BBC) and numerous episodes of EastEnders (BBC). She co-created storylines for 60 episodes of the returning series of Crossroads, winning the ITV commission for Carlton Productions. She has also storylined for Family Affairs (Channel 5), and Playing the Field for Tiger Aspect/BBC. Lilie has worked as a soap consultant in Finland and France as well as advising on a proposed new soap opera for Saudi Arabia. She has also had four novels published, and is currently working on her fifth. 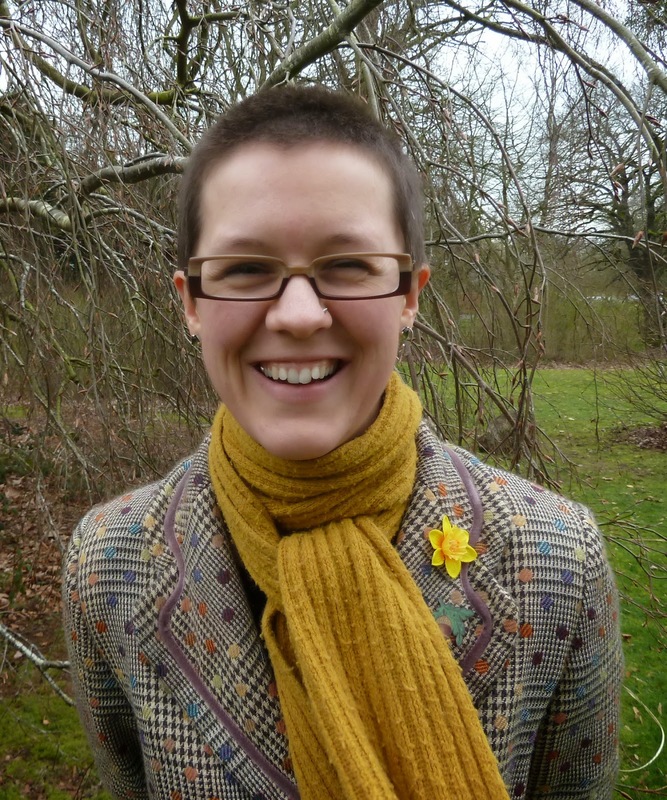 Hannah Garrard who is currently studying for an MA in biography and creative non-fiction at the UEA, where she also took her undergraduate degree in English Literature in 2005. She has worked as a teacher in East Asia and West Africa, but Norwich is a place she always seems to come back to. 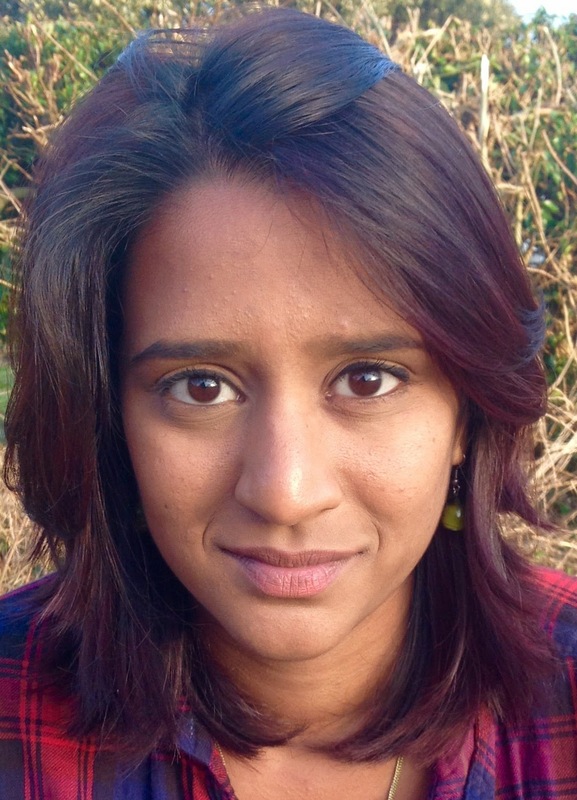 Her writing has appeared in the Guardian, New Internationalist and Going Down Swinging. Holly J. McDede who claims to be a 10th generation King's Lynn resident in order to fit in, but really, she moved to Norwich almost three years ago from California for secret reasons. 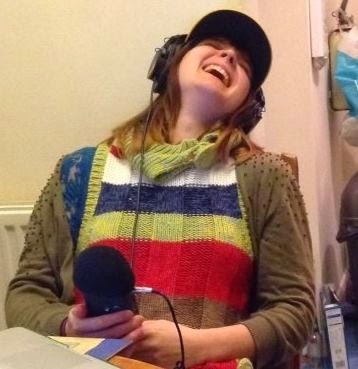 She runs a radio show called the Norfolk Storytelling Project, where she explores hot topics such as new zebra crossings, English banana farming, and new public toilet facilities in Hailsham. 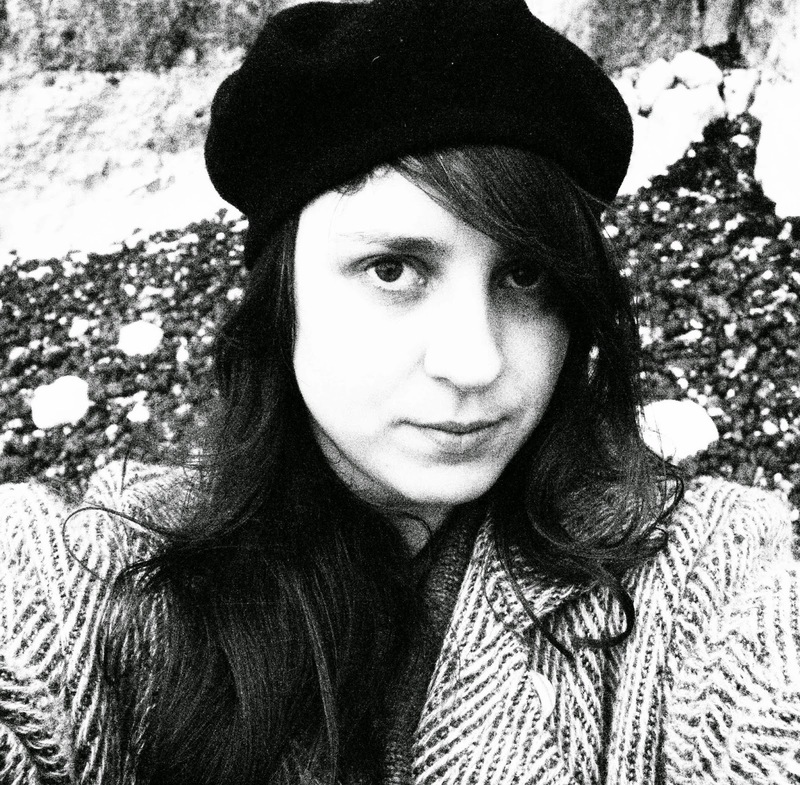 Bethany Settle who has an MA in Creative Writing (Prose Fiction) from the University of East Anglia. She remained in Norwich, where she works at a library. Recently her work has appeared in Words and Women: One and Extending Leylines. She is writer-in-residence at the Rumsey Wells pub in Norwich. Avani Shah who was born in London and now lives in Norwich. 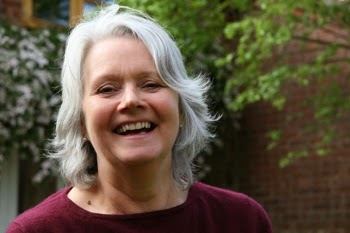 She has a BA in English Literature with Creative Writing from the University of East Anglia. Her influences include Jhumpa Lahiri, J.K. Rowling, and Mindy Kaling. Bel Greenwood, co-organiser of Words And Women, has been busy in her other role as Director of Chalk Circle Theatre Company, working on the company's current production Little Eden. 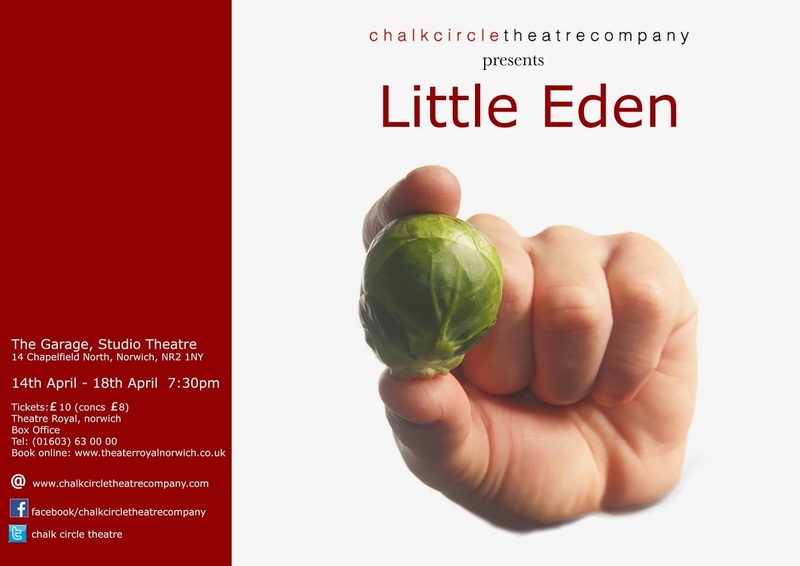 Little Eden is on at The Garage in Norwich next week from the 14th - 18th April, 7.30pm. Tickets are £10 and are available from the Theatre Royal box office, tel: 01603 630000. "Most of the time, the act of writing a play is a solitary act. We present the finished piece to a director and they take it, present it to the actors and the process of bringing the text to life begins. It is a hierarchical system of creation which in the writing of Little Eden has been turned on its head. Adina Levay, the director of Little Eden, is interested in co-authoring and I found the idea of the writer living in the rehearsal room with the actors exciting and also exposing. Normally, we don’t reveal our early drafts too soon – what I call a first draft crafted in my cocoon is still a sketchy map and only a fairly safe revelation after I have made a number of journeys over the pages. Not so, in the writing of Little Eden. The play emerged from a single theme ‘identity’ taken into the rehearsal room. Character, situation, ideas and subtext emerged from the discussions of the entire creative team, the writer as one part of this, and the improvisation of the actors. The writer, in this process, witnesses walk-throughs, moments, characterization and is part of the debate of the feeling-forward of the actors as they try out different scenarios. Only then, from notes, would I write up a scene overnight, which would then be taken back into the rehearsal room and tried out. The play was pieced together over 4 weeks. I am not going to say it was all easy. For a start, you end up leaving your ego at the door. That particular, personal ownership of your characters, over their words, the stringing of the puppet, is not your decision or task alone, although you have the job of research, creating clarity and cohesion, the gluing together of all the parts, the layering of meaning, the fitting of words. Initially, from one rehearsal to the next, the motivations of the characters would change, a dark secret would emerge, and the overnight scene would be redundant. There was a danger in second-guessing, and for a writer it was exposing. These early scenes were crude. There had to be a relationship of trust. As this process went on, I forgot the anxieties of ‘true’ first draft exposures. I could see that that level of exposure was part of the actor’s every day experience. I could see how everyone began to own the creation because we had all wrestled with the process of putting it together. The cooperative way of working had created a community out of everyone on the project. 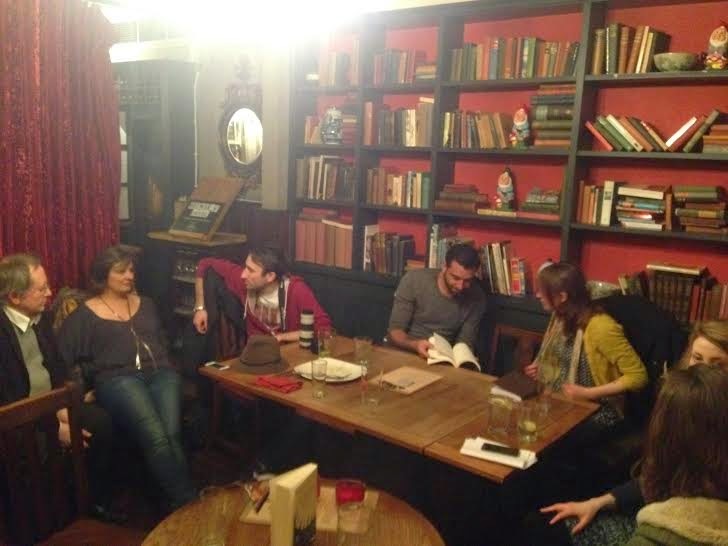 'On March 23rd 2015 at The Rose and Crown Pub, South Ealing, in a cosy, intimate corner suitably named ‘The Library Space’ where shelves of books and, indeed, garden gnomes reside, my latest addition of Books Talk Back took place. The fourth in my series, I was keen to maintain the same sense of individuality I have strived to achieve throughout by giving the events a central focus, specific to the career of the guest author involved. Norwich’s event with YA writer Hayley Long, for example, was all about writing for the teen fiction market, whereas Naomi Wood’s event at The British Library, following the success of ‘Mrs Hemingway’, angled more towards literary fiction for adults. Jamie Rhodes’ first book 'Dead Men's Teeth' was funded by Arts Council, backed by British Library, Spread The Word and The Writers Guild. The book is a richly compelling, gothic short story collection inspired by the objects in the British Library archives. Jamie is a fantastic public speaker and frequently gives talks on how aspiring authors can follow the right steps and adapt their work relevantly to secure funding from arts organisations and institutions with a view to gaining that most sought after and dreamy of rarities in a writer’s life; time to write. Sigh. And so, Jamie’s presence posed a brilliant opportunity for me to host an event which focused on funding for fiction writers. Oh, one slight problem-funding is a topic which makes me want to curl up into a ball beneath my desk and start chewing on the corners of my manuscript. All those forms, the references, the endless paperwork and ticking all the right boxes, oh the boxes! How could I comfortably discuss this for two hours? But Jamie’s warm, engaging manner which struck a perfect balance of focus and fun, made the audience and participants, myself included, instantly relaxed and we felt encouraged to ask questions from the word go. His anecdotally detailed insight covered all aspects of finding funding, from the practicalities of filling in Arts Council forms to the art of strategic tea drinking, all delivered with wonderful warmth and humour. He also has an endearing resemblance to Jon Snow from ‘Game of Thrones’ which, in its own way, proved a relevant and helpful attribute. -If applying for Grants for the Arts from Arts Council England, it’s a good idea to apply for the Grants of 15,000 or under as opposed to over, as you have a better shot of receiving funding from this category. -Have a clear and detailed plan of your project’s objectives and ensure you can prove the deliverability of achievements and outcomes of the project. -Jamie approached MardiBooks with a view to publication on securing the funding. MardiBooks are a high quality e-book publisher and provide an exciting new publishing platform for new writers. In choosing MardiBooks, Jamie wanted to show that he was engaging with the ever developing digital era. Think about ways that you can adapt your application to engage with the moving times! -When having an interview with someone important, if offered, always accept a cup of tea. It shows that you’re willing to engage. What’s more, don’t be afraid to be specific about your tea. If you have two sugars, take two sugars! It shows that you have good decision making skills and are not a push over! It was great to receive positive feedback about the event on social media and to hear that that the audience and participants found the evening fun and informative. Even the garden gnomes will testify that they had a fine time. I look forward to reading their future literary works.